Seville delivers a complete facilities maintenance service to our clients to assist them in fully maintaining their building assets. From reactive maintenance to longer term planned programmes of work. Our decorating team are specialists in interior and exterior finishes, while our technical team have extensive experience in providing the right product. Delivering high-quality finishes with experience working in all operational environments from social housing developments to medical establishments. Providing clients with end-to-end responsive repairs and void refurbishment solution plus 24H access to our dedicated call centre team. We understand the importance of high quality customer service which underpins all we do. Our staff receive equality, diversity and safeguarding training. Resident Liaison Officers ensure residents have a consistent point of contact with access to all of the information and assistance they require. We strongly believe in adding social value and aim to provide employment opportunities, apprenticeship schemes and school visits to promote our industry. Our team has a wealth of expertise and knowledge gained from practical and professional experience within the industry. We are proud to have a harmonious and happy workforce, united in their passion to deliver a bespoke, first-rate service to make a real difference to the lives of all our clients. David Exley, former Founder and Owner of DW Contractors (Oxford) Ltd, commenced his building career 30+ years’ ago when he established and subsequently grew a successful Facilities Management Company which he sold in 2014 with an annual turnover of £25 million. Although for the past 4 years David has opted for a slower pace of life, he has still retained an interest in the building industry by turning his attentions to design and build. Seville Developments has created an impressive portfolio of properties through the acquisition and development of prime sites as well as the conversion and refurbishment of commercial units. After recharging his batteries, David has decided to draw upon the widespread talent and experience of his team to make a return to providing maintenance support services with renewed vigour. Lee is an experienced builder by trade with the capability of managing a wide range of projects. His portfolio extends from new build developments, conversions, refurbishments of commercial and residential buildings, to day to day repairs and maintenance. Lee is ultimately responsible for providing an efficient service which exceeds the expectations of our Customers and Clients by driving quality on-site, delivering schemes on time and within budget. 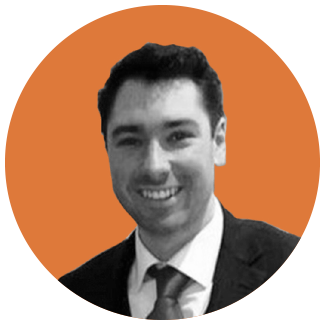 James is a Chartered Accountant, has worked as a Financial Analyst for a Multinational Corporation and brings an enormous wealth of experience to develop and grow the business and to manage the finances by utilising the latest technology to efficiently deliver the works’ programme. Paul has many years’ experience participating in the active procurement and ultimate planning and scheduling of Maintenance Contracts in the Public Sector. 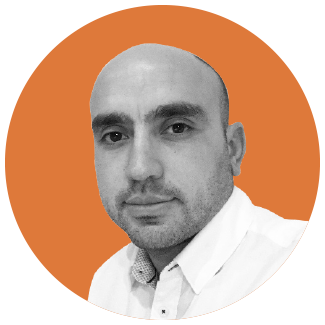 Paul’s role is primarily Client facing and the first point of contact for our Customers. 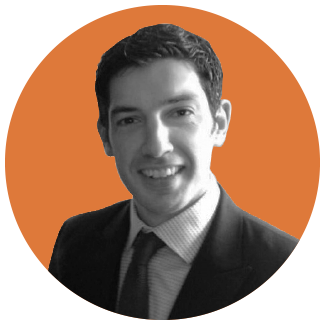 As a Chartered Building Surveyor Paul has a strong technical background and is able to provide our Clients with strategic asset management advice to assist them with key decisions.